Why some business are successful and why others fail? How can you turn your purpose into a successful business model? To fulfil your purpose you need a plan. Whether you want to improve in your current position, change jobs, or start your own enterprise, together we will clarify your vision and intentions and develop a 'prototype canvas' to translate ideas and concepts into experimental action from today. 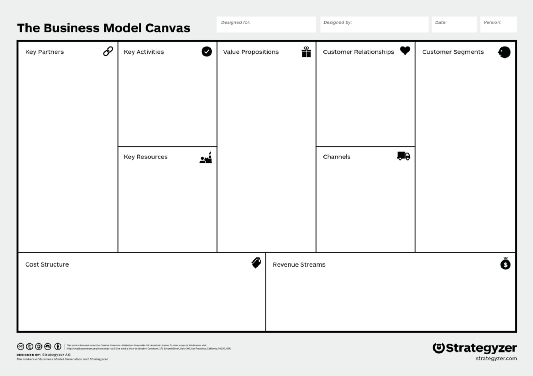 This is a hands-on workshop where we will learn about the Business Model Canvas, a strategic management and lean startup template for developing new or documenting existing business models. It is a visual chart with elements describing a firm's or product's value proposition, infrastructure, customers, and finances. 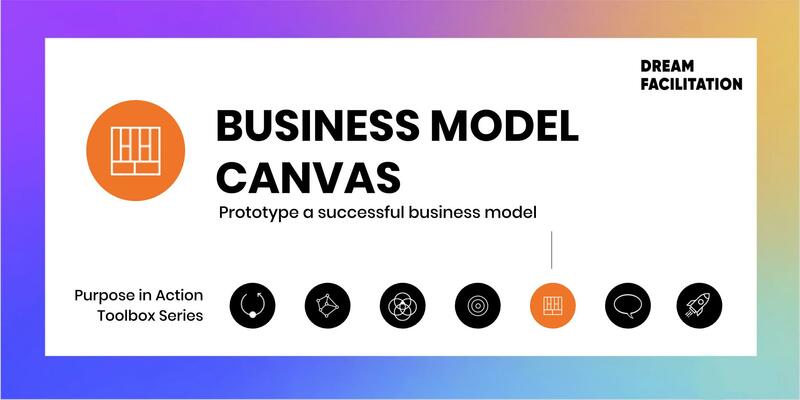 Gain clarity and power on your dream, and start prototyping a successful business model by mastering this systematic way to optimize the most important business model of all: your life.